We are halfway through our 16th year and we are still celebrating! Many of you have taken advantage of our Sweet 16 discount to get some of the modules you have been wanting. Well the good news is, there is still time to take advantage of our Sweet 16 discount through the end of April. If you have been thinking about purchasing one of our modules—now is the time. Allows customers to order business cards, letterhead and envelopes quickly and easily online. PSP Template Builder automatically populates a PDF template with the user’s typed-in values and displays a soft proof. Simplifies the order process by automatically converting files to print ready PDFs during the order process. Seamlessly convert various file types (Microsoft Word, Excel, Powerpoint and Publisher) into PDF. The PDF is presented to the requester to proof and accept. Automatically authenticate Users against the organization’s network directory with either LDAP, CAS, SAML or ADFS for open source single sign on across or within organizational boundaries. New Users are automatically recognized and discontinued users no longer have online access. Allows customers to type in their account number and have it validated against the organization’s accounting system. Preserves your brand and generates customer loyalty. Easily customize the colors, fonts and backgrounds of all customer-facing pages in PSP to match the exact colors of your website. Allows customers to use various credit cards including VISA, MasterCard, American Express, Diner’s Club, Discover and JCB. Provides real time visibility into the delivery status of print and store orders by using the QR code reader on any web-enabled mobile device. Automates the submission, management and fulfillment of graphic design orders including online ordering. Links graphic design requests to print orders in PSP. Automates the submission, management and fulfillment of bulk mail requests. 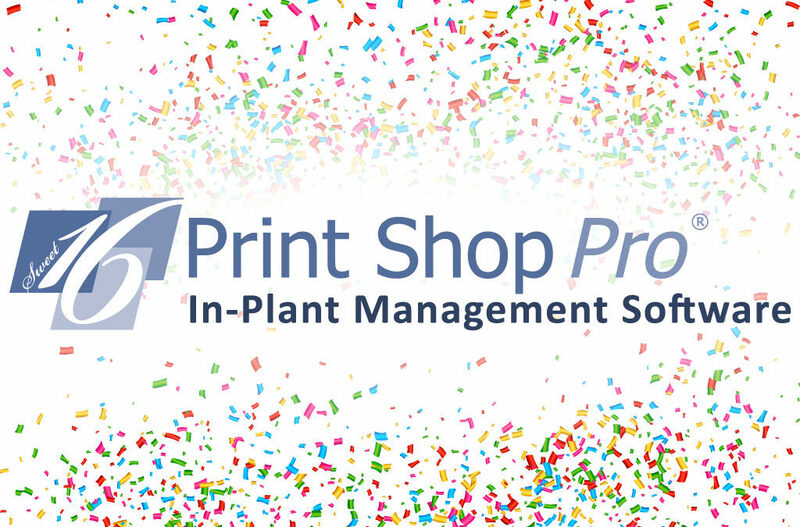 Integrate seamlessly with PSP Manager allowing you to link mailing requests to multiple print orders. Call 1 (888) 673-8424 ext. 238 for a quote today.